If you're lucky enough to be one of the startups accepted into Y Combinator, one of Silicon Valley's most prominent accelerators, your experience in the three month program includes access to the biggest players -- think dinners with people like Yahoo CEO Marissa Mayer. 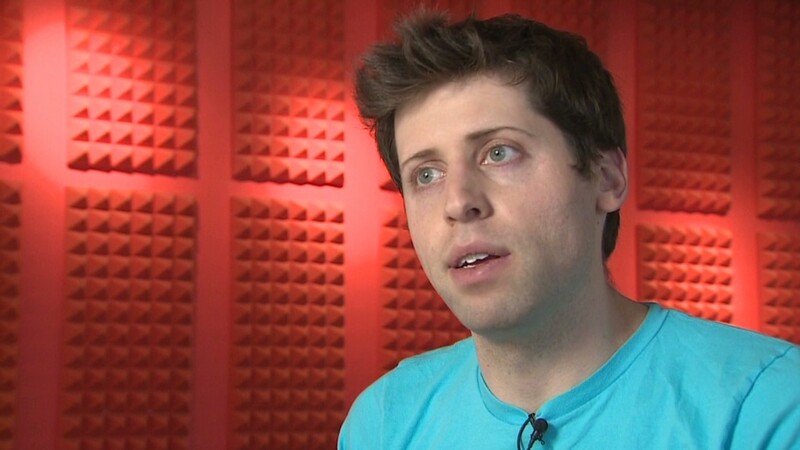 Now Y Combinator president Sam Altman wants to open that model up to anyone looking to build a startup. Starting next week, Altman will teach a course at Stanford University titled, "How to Start a Startup." The circuit of guest lecturers will include everyone from Paypal co-founder Peter Thiel talking about business strategy and monopoly theory to Pinterest CEO Ben Silbermann discussing how to raise money for a promising startup idea. Other lecturers: Yahoo's Mayer, LinkedIn co-founder Reid Hoffman, Box CEO Aaron Levie, and prominent investors Marc Andreessen and Ben Horowitz. "We're doing this because we believe helping a lot of people be better at starting companies will be good for everyone," Altman said. "It will hopefully be valuable even for people who don't want to start startups." The class will run twice a week for 10 weeks and all of the content will be posted online and available to the public for free. This means 20 videos with 1,000 minutes of startup advice, along with reading materials and assignments. According to the syllabus, there will also be projects that students from all around the world can participate in. It's a homecoming for Altman, who dropped out of Stanford after his sophomore year to pursue his startup, Loopt, which eventually sold to Green Dot, a provider of prepaid debit cards, for $43 million in 2012. Before taking on the role of Y Combinator president, the entrepreneur was a member of the first Y Combinator class and a part-time partner at the accelerator, which has funded more than 700 companies over the last nine years. Companies like Reddit, Dropbox, and Airbnb have emerged from the program. The accelerator has a combined market cap of over $30 billion. "You can't teach everything necessary to succeed in starting a company, but I suspect we can teach a surprising amount," Altman says.